Updated Monday August 21, 2017 by Rhinebeck Soccer League. 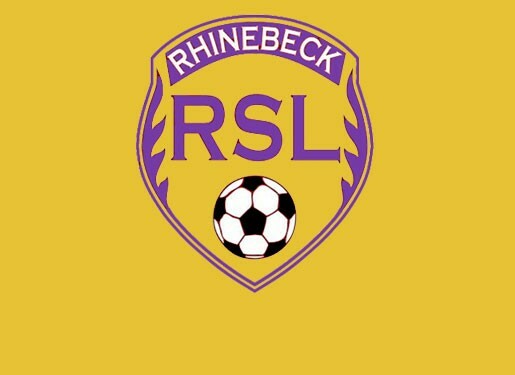 The Rhinebeck Soccer League is a nonprofit organization dedicated to providing youth of the Town if Rhinebeck, and neighboring areas, an opportunity to play soccer, have fun, and learn principles of good sportsmanship, fitness, honesty, and teamwork. Since 1989, the RSL has provided organized youth soccer coaching in Rhinebeck, to both recreational and travel soccer teams. RSL is a member of the East Hudson Youth Soccer League (EHYSL). The EHYSL coordinates travel matches for developmental and competitive teams in Dutchess, Orange, Putnam, Ulster, and Westchester counties.